With longer days and months of warmer weather ahead, I’ve been steadily upping my cycling mileage. 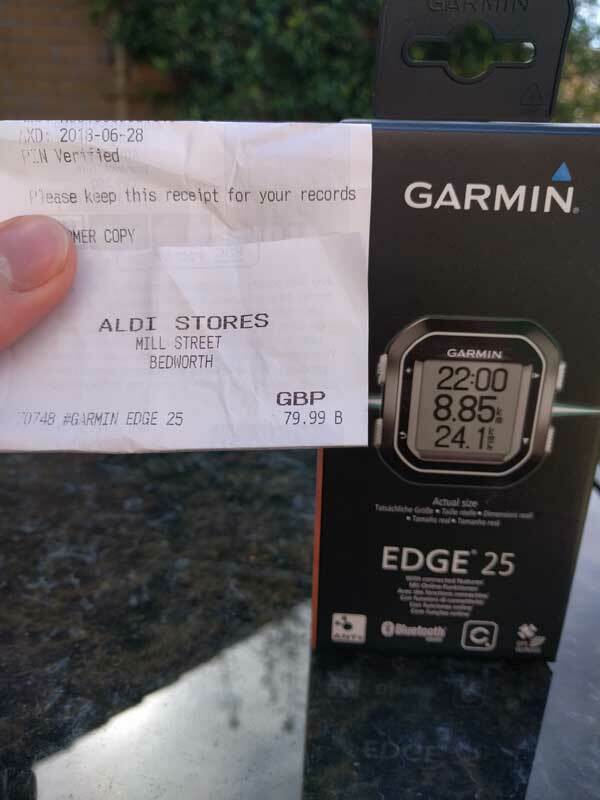 And after seeing a Garmin Edge 25 in the bargain aisle at a supermarket for £79.99, I thought now’s a good chance to get my hands on and test my first cycling GPS unit. 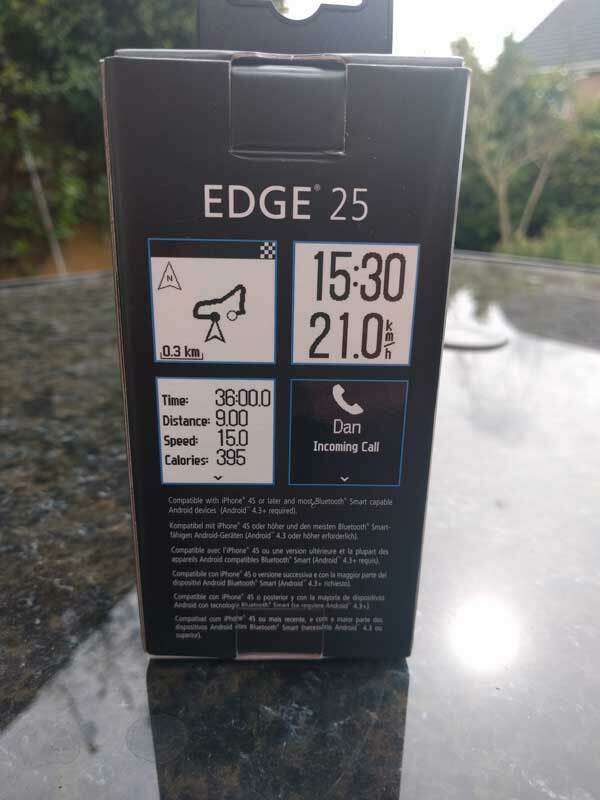 The front of the box shows off the simplistic design of the Edge 25. The back of the box shows off some of the features available. 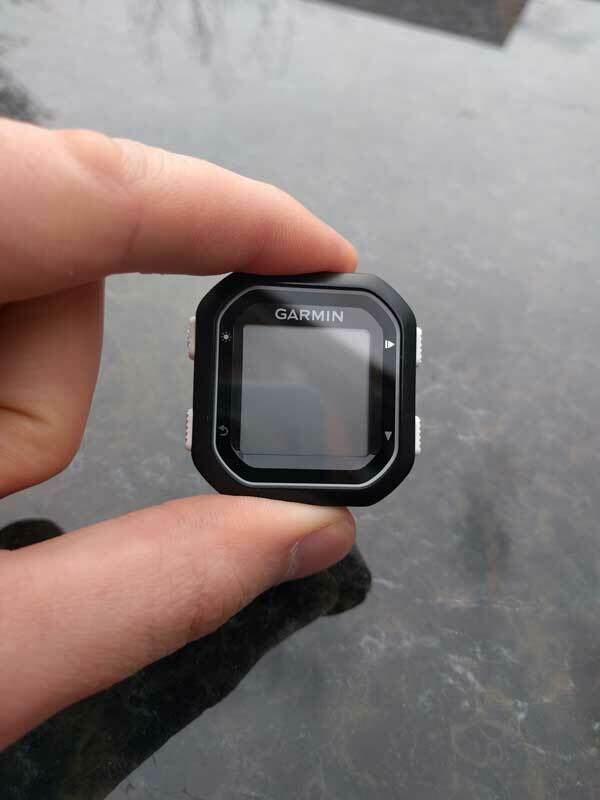 As a GPS unit, you get a display which shows you time, distance, speed and calories on a single view. With Bluetooth connectivity inside, you can pair up with iPhones and Android smartphones which have at least Bluetooth 4.0 (Bluetooth Smart). 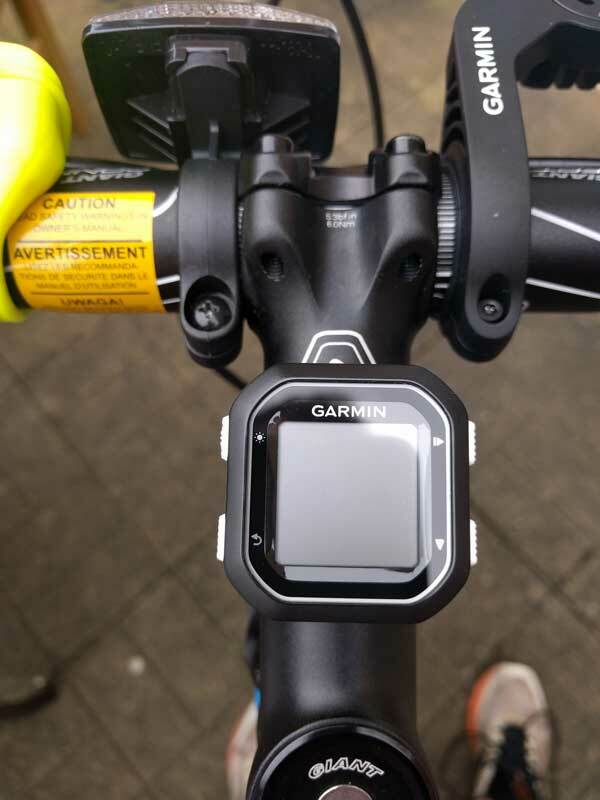 A connection between your phone and Edge 25 will let you transfer your ride to the Garmin Connect app wirelessly, or see call notifications from friends called Dan. 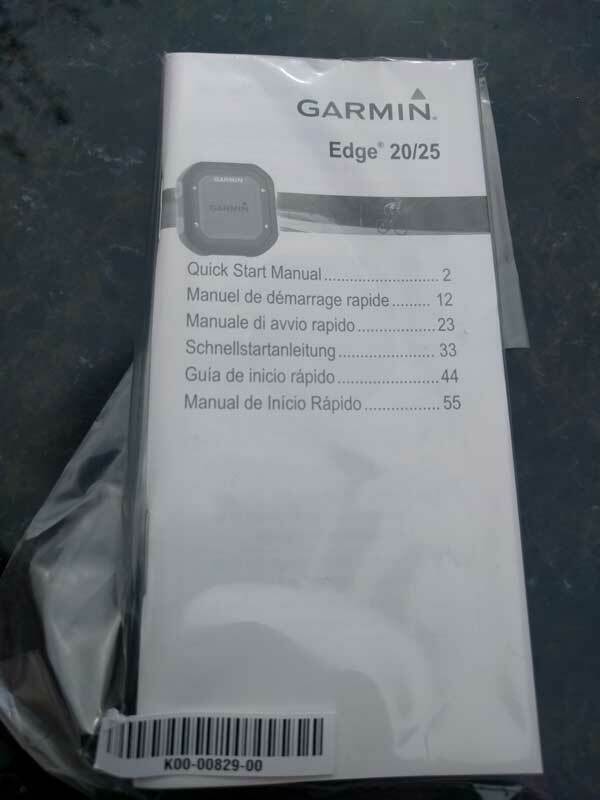 You can also use your Garmin Connect account to download a course onto the Edge 25. A map display will appear to show you progress on the route you’ve chosen. Uploading your ride to the Garmin Connect app lets you review your performance, share with friends and even auto-upload it to Strava. The last side of the box, which shows the Edge 25 in action. The Edge 25 is tiny! Sort of an octagonal unit with four main buttons to work control it with. There’s no touchscreen but for the price paid, and given I’ll be firmly holding the handlebars, it doesn’t feel like a problem. Hold the top left button to switch the Edge 25 on/off. Pressing whilst switched on will also turn on the backlight so you can see your data in darker conditions. The bottom left button is used to record a manual lap split or go back a level in the menu navigation. On the right, the top button is used to select a menu option and start/stop the main timer. The bottom right button is used to scroll through settings and data displays. The back has a lock mechanism so you can fix it onto your bike. 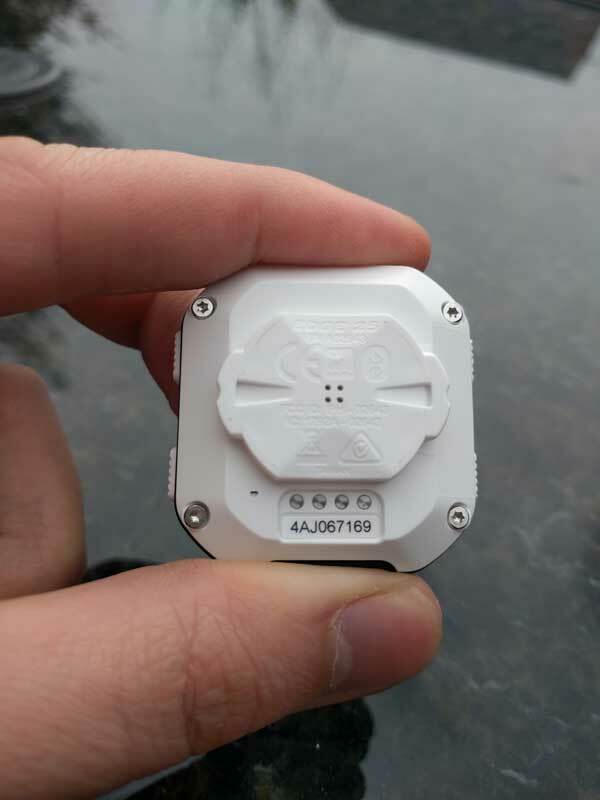 Besides the main cycling GPS unit, there are a few other bits inside the box. A paper copy of the instructions in multiple languages are inside. 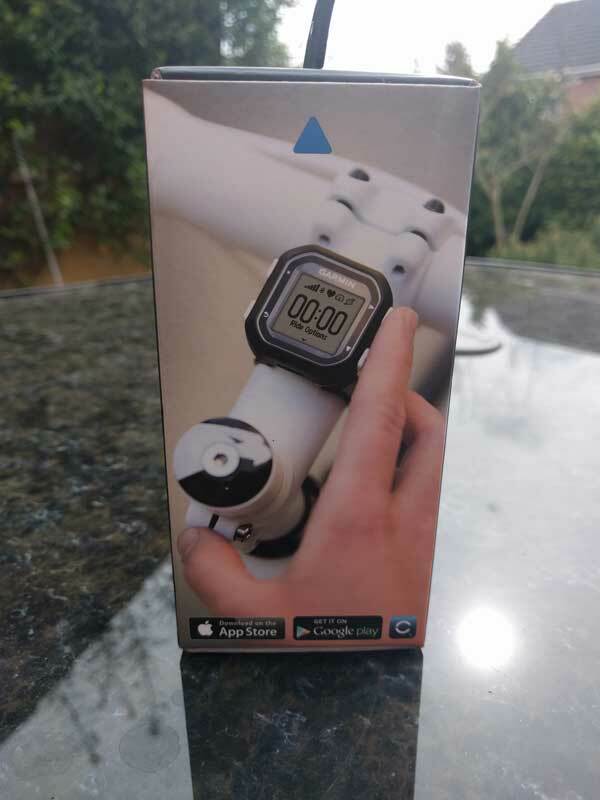 These explain some of the additional features on the Edge 25 like LiveTrack (where friends and family can see the progress of your ride online), installing a Cadence Sensor (separate purchase) and connecting to a Heart Rate Monitor (May be bundled or sold separately). 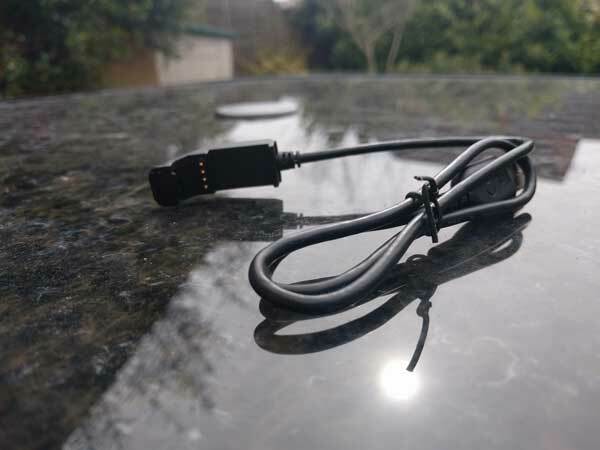 This Garmin comes with an entirely different USB charging cable to the others I have for my Vivo and Forerunner devices. Would be nice if they started to make their cables more universal. You recharge the Edge 25 by clipping the metal pins to the four metal circles on the back of the unit. Lastly, the Edge 25 comes with a bundle of stretchy bands and two mounts which is handy if you own more than bike. 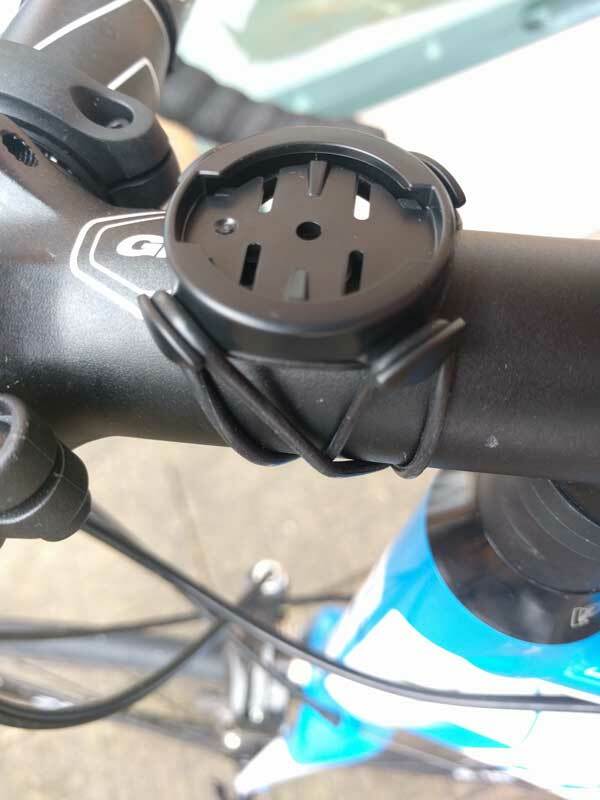 Though there’s eight bands in the pack, you’ll only need two to attach the mount, giving you different sizes for different sized bike stems, plus a couple of spares in case you snap them! You’ll need two same sized bands, the rubber disc and a mount. 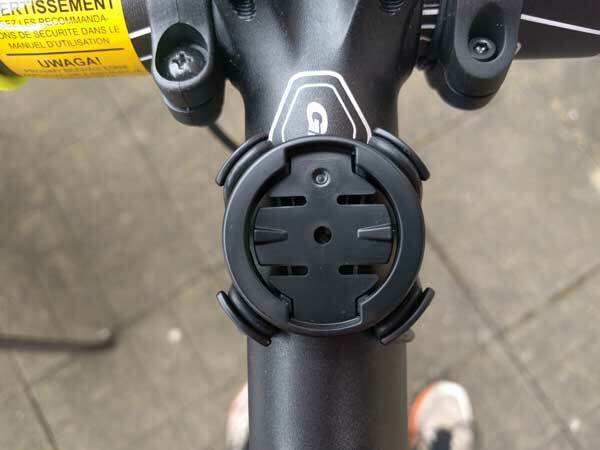 All you do is place to rubber disk under the mount to stop your bike scratches. 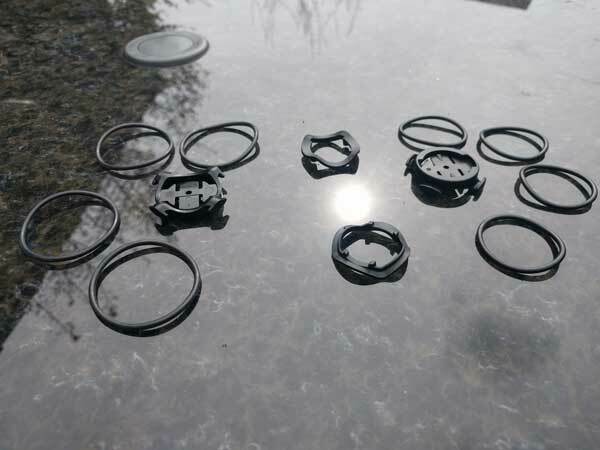 These are held onto your bike stem by using two bands and wrapping them diagonally to the opposite corner of the mount. The Edge 25 locks onto the mount easily with a clockwise turn. Reverse action to unlock and lift unit off the bike frame. Initial impressions of the Edge 25 are strong. It’s well designed and offers good value for money in the features it offers. 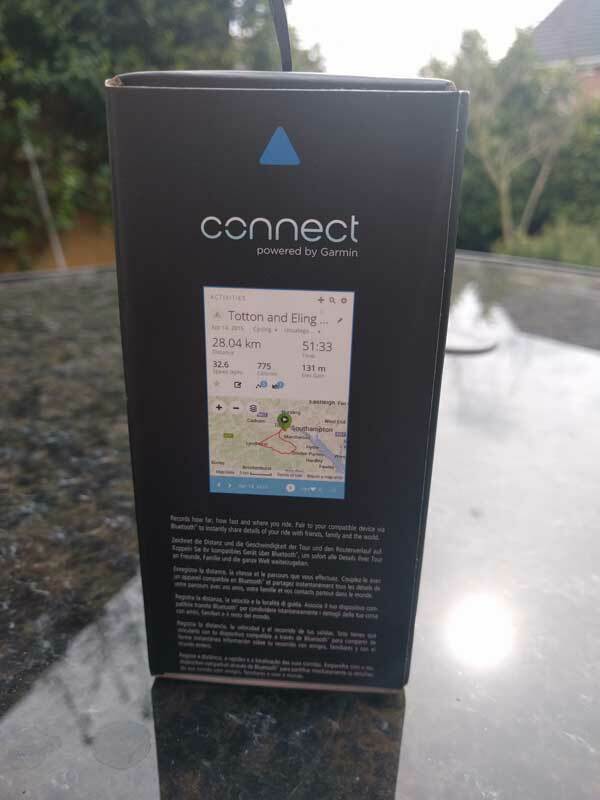 Check back in a few rides time, when I’ve tested the usability and connected features like LiveTrack and Garmin Connect app upload.